Join us in Mashantucket, Connecticut at the incredible Foxwoods Resort for the 2018 Reading, Literacy & Learning Conference! The IDA Annual conference is a source of information for anyone affected by dyslexia and other learning based challenges. 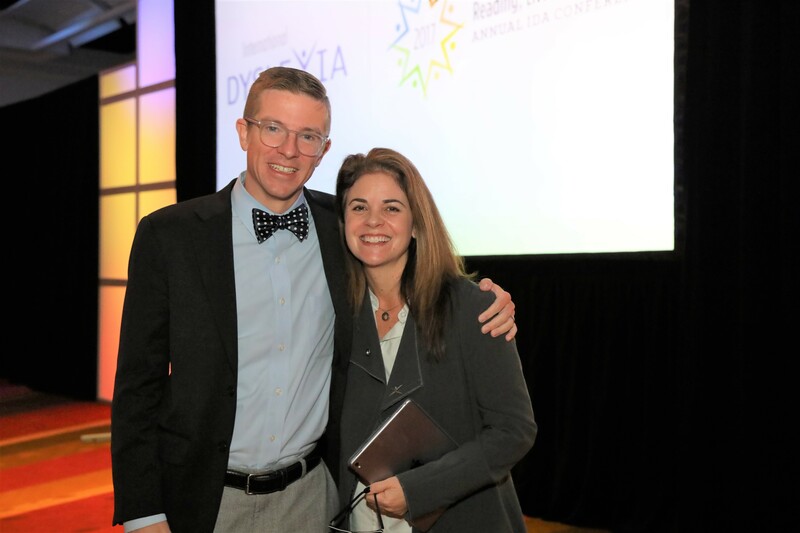 There is no better time for educators, researchers, therapists, policy-makers, parents, and advocates to band together over the most relevant and innovative content in the field of literacy, expand their existing network, and gain fresh tools they need to transform the lives of those with dyslexia. Stay up-to-date on all things #DyslexiaCon18 by subscribing to our IDA conference emails. Download Session Handouts - All session handouts we have received have been posted to our website. We will continue to update this link as we receive them. Download handouts. Airport Shuttle Link Now Live - IDA's Conference team has searched long and hard to secure discounted transportation rates for our attendees. Book your shuttle today! Program & Registration Available - The time has finally come! The program and registration for DyslexiaCon18 are now available! View the program and register today! Pre-Conference Symposia Details Available - The IDA Conference Content Committee has assembled six compelling symposia that will challenge and inspire this year's attendees. Read more. Opening General Session Announced - Join us as we discover the latest in dyslexia research and its implication for interventions in schools at the Opening General Session. Read more. Hotel Block Open - The hotel block for DyslexiaCon18 is open! Click here for more information and to reserve your room. Follow us on social media to stay up-to-date, see behind-the-scenes, and connect with other attendees before, during and after the conference! Be sure to follow our hashtag, #DyslexiaCon18 and RSVP to the Facebook event.